me:*fake smile* alright light but nothings worng with me. "thinks DAME HE KNOWS SOMETHING IS UP WITH ME!! HOW DOES HE DO THAT HE READS ME LIKE A BOOK!! it would be easy to say he has a spy but thats impossable plus I know light wouldnt spy on me. why would he anyway. L:*finishes his cake and smiles* thank you ume for the cake. maybe next time we meet we can have a long nice converstation. *gets up and walks over to light and whispers to him* when are we going to discuse the kera case??? 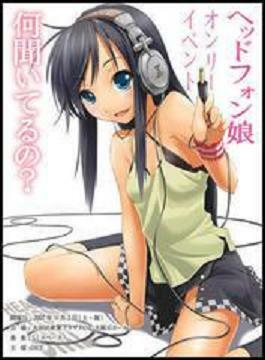 *goes to your room* ume will you go with me to lights?? I don't want to be alone with him. I don't want him finding out about you know how I feel for him. me:*sighs and waits to leave* thinks I hope light dosnt find out but I guess it would be easyer knowing how he feels for me. L:*sitting on lights sofa watching T.V eating candy with his legs crossed and his head tittled to one side and looks at light* morning light. so what are you planing on doing today??? L:*sitting on lights sofa watching T.V eating candy with his legs crossed and his head tittled to one side and looks at light* ohh I see one of your friends that misa is jeloius of. L:*sitting on lights sofa watching T.V eating candy with his legs crossed and his head tittled to one side and looks at light* is there something worng with them comming togather??? what you wanted to be alone with her???? L:*cuts piece of his strawberry cake and starts to eat it with his head cocked looking towards the door* think now I can have another converstation with ume and figure out why I suspect her of being the other kira. 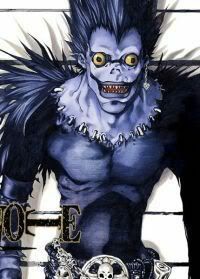 L:*cuts piece of his strawberry cake and starts to eat it with his head cocked looking towards the door* think light was right they both did come over. L:*eats a piece of strawberry cake* would you like a like ume??? [me]*eating a sucker n follows*ummmmmmmmmmmmmm ok? me:*blushing under my hood* ummm is there something you wanted to talk to me about light or you just wanted to hang out?? 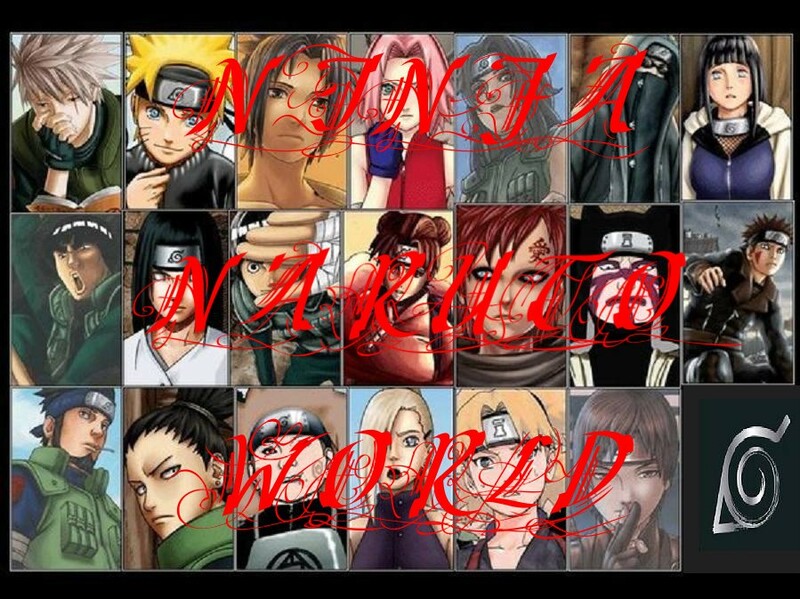 me:*blushes even reder under my hoody* umm ok.
L:*continues to eat his cake* enjoying the cake ume??? [light]*closes it*u want anything? *2 ryuuku*shut up! Ryuuku:*floating behind light smirking* "thinks I know he is going to tell her he likes or loves her"
[me]*slowly eats it thinking hes up 2 something*ok...thank u? 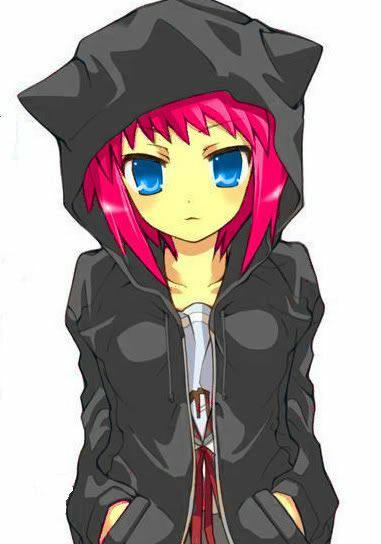 me:*blushes under my hoody* umm where do you want to talk??? "thinks please don't say your bed room"
Ryuuku:*floating behind light smirking* "thinks light thinks he can fool me who much he likes this girl but I know it. I have since the first day I saw him around her"
L:*continues to eat his cake* your welcome. ohh how rude of me your also lights guest. is there something on the Telvision you would like to watch?? 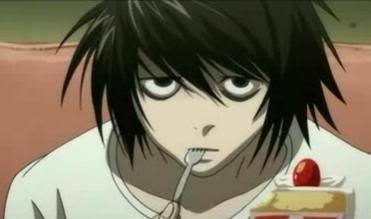 L:*continues to eat his cake* are you sure cause we can watch something else??? me:*blushes under my hoody and walks in and sits on his bed* what did you want to talk to me about light "thinks omg I hope he didnt figure it out how I feel for him and I hope he wont say he don't want to be friends with me cause of it"
L:*continues to eat his cake* do you do anything else besides play in a band??? [light]*sits next to u*this is kinda hard 2 tell u..
me:*shocked and scared of what he might say* umm what is it light??? "thinks omg he isnt telling me he can't be friends with me anymore"
me:*even more shocked and blushes a deep red* y..you love me but what about misa??? "thinks OMG LIGHT LOVES ME!!!!" Ryuuku:*floating behind light smirking* "thinks I knew it but if misa finds out she is going to kill her"
L:*continues to eat his cake* would you like to play a game???? [light]*red*its complicated..i dont even like her..
[me]*slowly eats it thinking hes up 2 something*...ok we can play?? [light]*red*its comeplicated..um..u never told her ur full name right? L:*continues to eat his cake* alright *he gets up and pulls it out of his bag and sets it up* what color do you want??? [light]*red*like i said..its complicated..im leaving her 2day..
L:*continues to eat his cake* alright *alright I'll take the black pieces then. you go first *observing you* "thinks I will watching her bodie movements cause she seems like a intelgent person and I think she suspects me but I will keep her in the dark as what I'm trying to do"